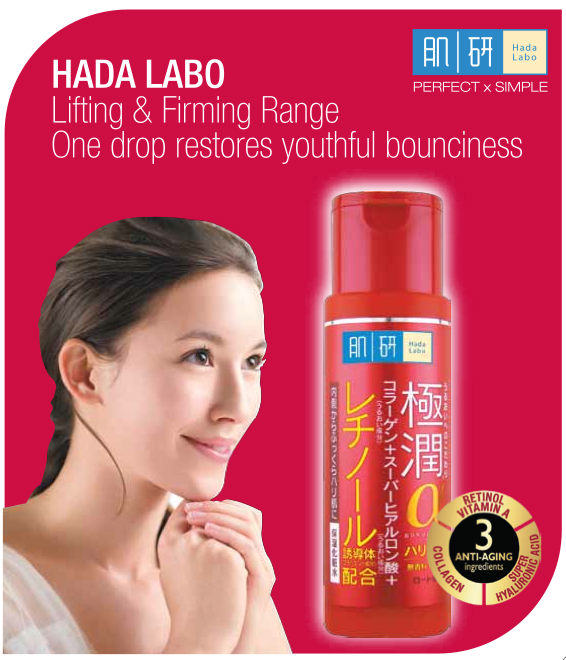 Another lovely sample we have today is the Hada Labo Retinol Lifting & Firming Lotion worth $25.90. 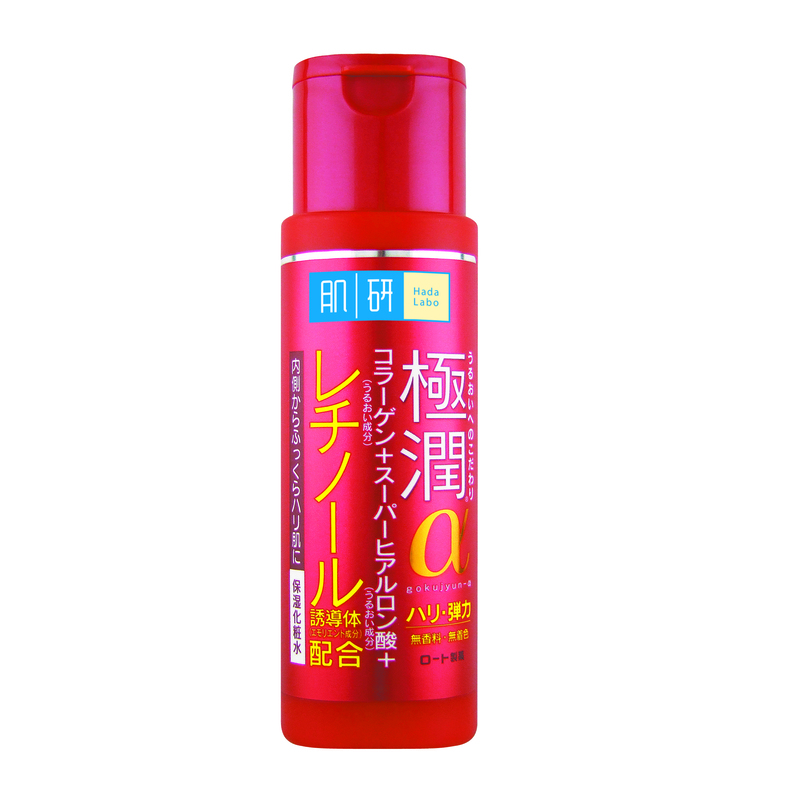 Inspired by traditiona Japanese beauty wisdom, Hada Labo adopts a “no more no less” philosophy in creating its products. Unnecessary additives, colorant, fragrance and mineral oil that will burden the skin are omiaed. Only essential ingredients that are beneficial to the skin are retained to ensure maximum effectiveness. So what is so good about the Lifting & Firming product range? Specifically the Lifting & Firming Lotion? This toner is suppose to even skin’s texture with Retinol Vitamin A that helps to reduces fine lines and wrinkles, collagen that improves skin elasticity for firmer and more lift in your skin, and Super Hyaluronic Acid that instantly locks in moisture for intense hydration. Oh it smells so nice. 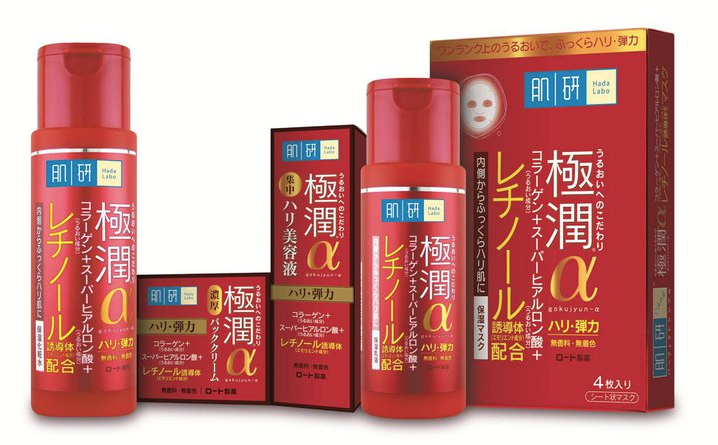 I love Japanese or Korean skincare products, you can always count on them for that. “restore that youthful bounciness on your skin back their skin”. 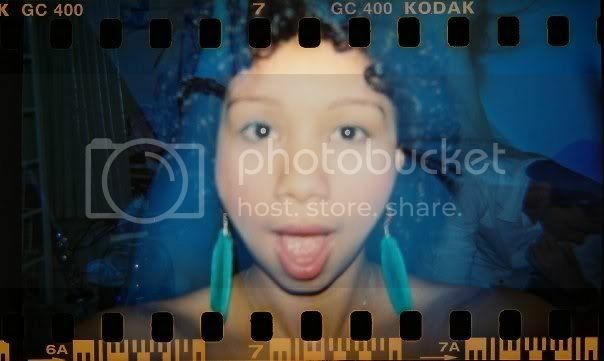 I am still in my 20s so I still have that “youthful bounciness” I would like to think. She does feel her skin is more moisturized and she too loves how it smells. 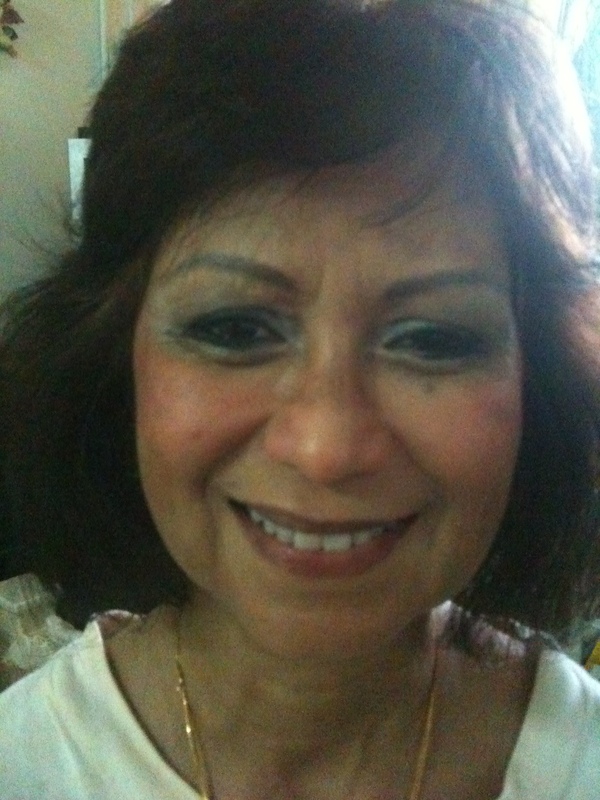 In terms of the fine lines and wrinkles, my mum actually doesnt have that many but the ones she does have are still visible. Maybe trying the whole product range would be more effective but unfortunately, we only have 1 of the products for this review.